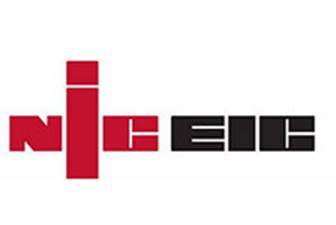 NICEIC Electrical contractors based in Kent also covering London. 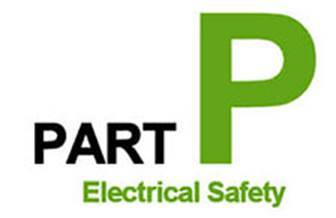 Qualified Electricians offering all domestic works ranging from 24hr emergency call outs Electrical design, Installation & testing services. 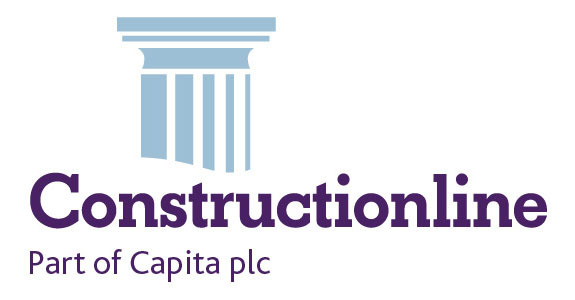 Current Direction undertake all types of domestic and commercial electrical work. 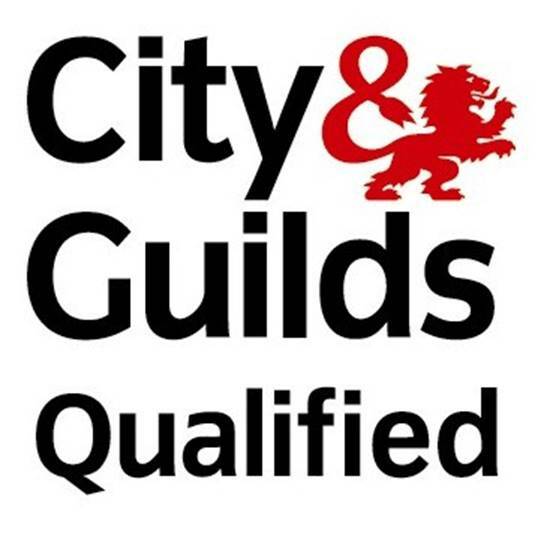 All our electricians are City and Guilds Qualified and carry out work in accordance and compliance with the BS7671 17th edition electrical regulations. 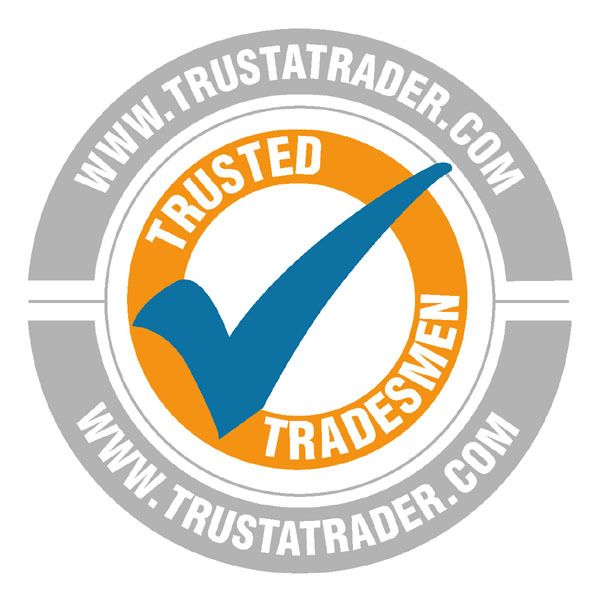 It’s our aim to change the way tradesmen are perceived, we want to always be current and feel the high level of professionalism and our attitude towards customer care sets us apart from rest. Our business values are simple we pride ourselves in all works we do from the small jobs like adding sockets to full rewires we approach every job the same, we want to be the best! 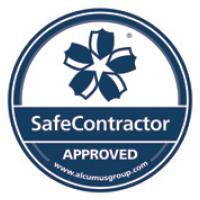 We believe that your recommendation is our reputation, we are a Checkatrade registered company this offers our clients peace of mind and also shows you our integrity as a firm. Please test us and contact us today for all your electrical needs we will not let you down!